Parupalli Kashyap and Saina Nehwal wedding will take place on December 16, 2018. Saina Nehwal and Parupalli Kashyap are set to tie the knot on December 16 this year. 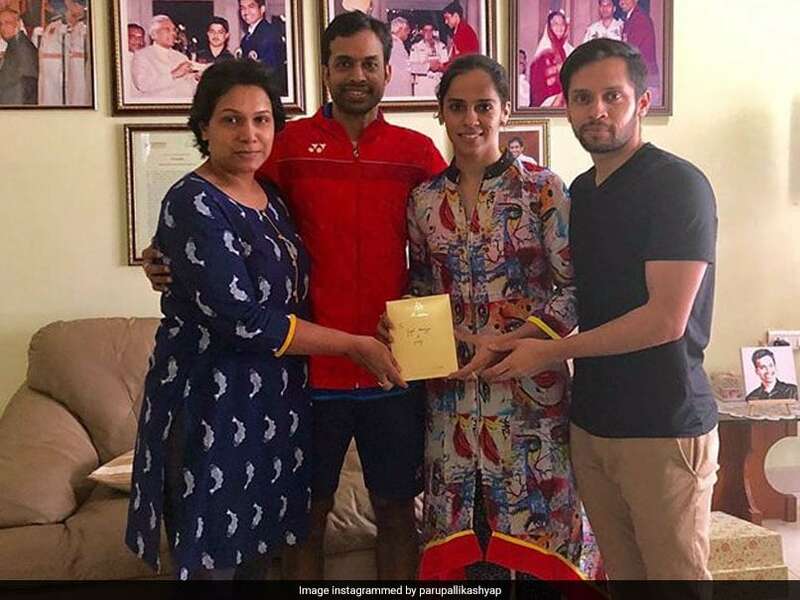 As the wedding day inches closer, Saina Nehwal and Parupalli Kashyap have extended their wedding invitations to coach Pullela Gopichand and other celebrities along with some ministers. 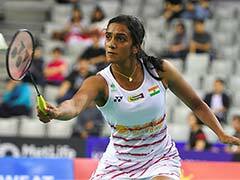 The two badminton players, who have been training with Gopichand since 2005, were dating for the past 10 years and Saina Nehwal had confirmed the news of their wedding in October, putting all rumours to rest. 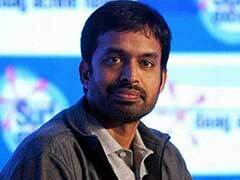 The Indian badminton player started extending their wedding invitation with Telangana MLA KT Rama Rao. Here are some of the other guests who are invited to their wedding. Film actor Chiranjeevi, Governor E.S.L Narasimhan and Vimala Narasimhan, former cricketer V Chamundeswaranath, owner of Hyderabad Hunters (PBL franchise) VRK Rao and Gopichand among others. Both stars took to Instagram to upload the pictures of them extending the wedding invitations to the celebrities. Thank you anna, Akka and aunty . Pillars of #gopichandacademy . Blessed to be part of this family #gopichandacademyfamily . Saina, 28, had said that she had started dating Kashyap, 32, in 2007 after they began going on tours together but had delayed the marriage in order to focus on their careers. On the work front, Saina Nehwal had won a women's singles gold in the 2018 Commonwealth Games. She also has 20 major titles to her name, which include an Olympic bronze and silver at the World Championships. As for Kashyap, he had reached a career-high ranking of World No.6 before injuries stopped his rise in the men's circuit. Saina Nehwal and Parupalli Kashyap's wedding will be the latest after a string of high-profile sports couples tied the knot. India cricket captain Virat Kohli married Bollywood actress Anushka Sharma in Italy last year, while grand Slam-winning Indian tennis star Sania Mirza married Pakistan cricketer Shoaib Malik in 2010.